Excel Business Systems - Excel is the #1 choice for office equipment service, software, sales and rentals. Welcome to Excel Business Systems! Excel is your #1 choice for office equipment service, software, sales and rentals. 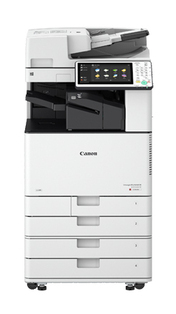 We carry industry leading office technology from Canon, HP, Kyocera and NEWT. Offering color copiers, printers, scanners, shredders, document management systems, managed print services and telecommunication systems. Excel Provides the highest level of service and support with highly skilled technicians to respond quickly to exceed your expectations.